Andy Crofts To Play With Paul Weller On Upcoming UK Spring Tour! – Paul Weller News! Andy Crofts To Play With Paul Weller On Upcoming UK Spring Tour! 1 Comment on Andy Crofts To Play With Paul Weller On Upcoming UK Spring Tour! 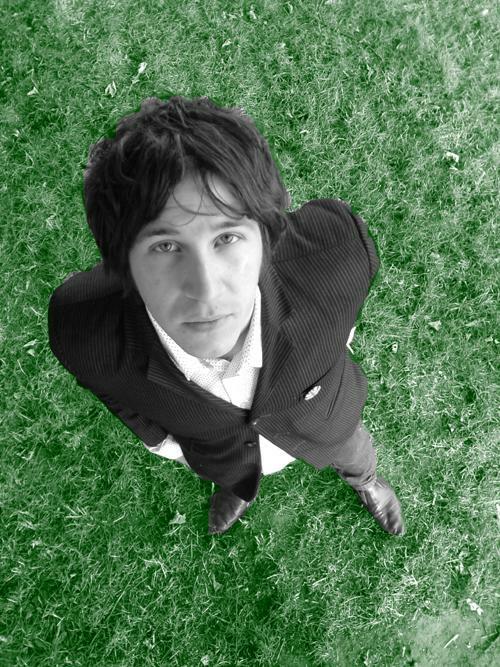 Andy Crofts will be playing in Paul Weller’s band for the upcoming UK Spring Tour. It is being reported that he will play keyboards. I'm very interessting how the Mellotron sounds ~~ Glory boys(Secret affair) wasn't of my favourite tracks like grooving power. Previous Entry Hands Off Our Music! Next Entry Paul Weller & Steve Cradock To Play DJ Sets In Doncaster!